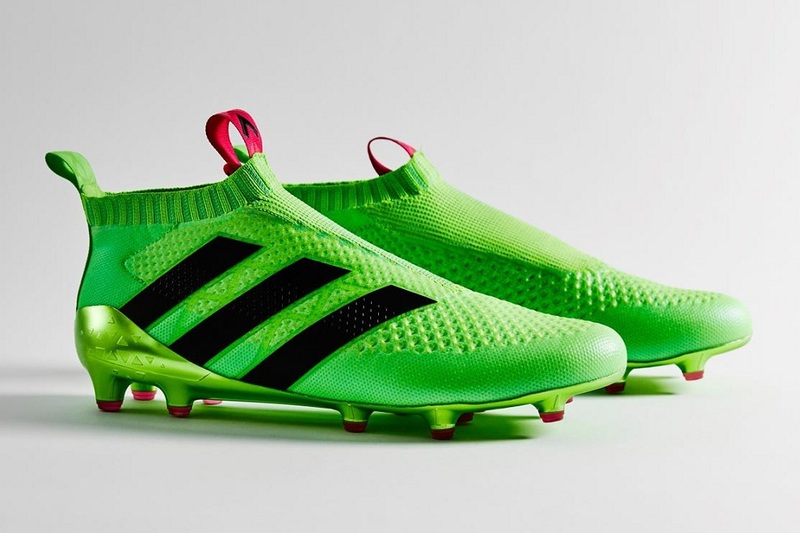 adidas officially releases the revolutionary Ace 16+ Pure Control FG, the first soccer shoes from brand without laces. 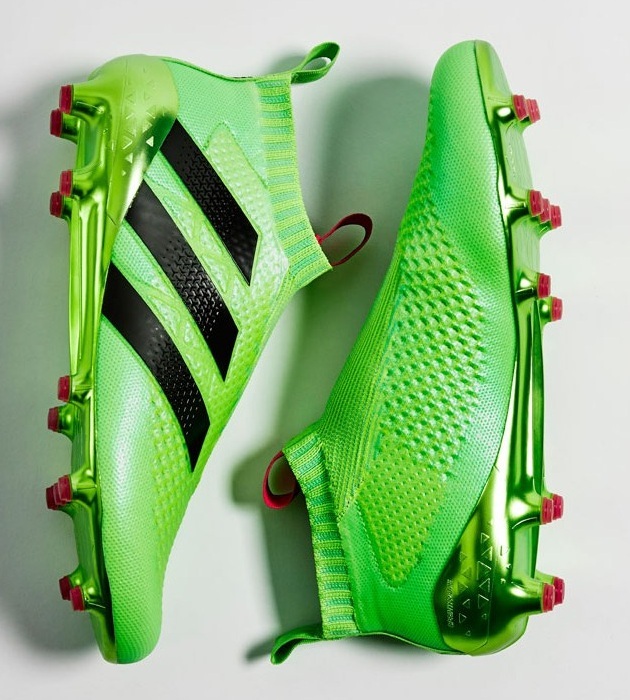 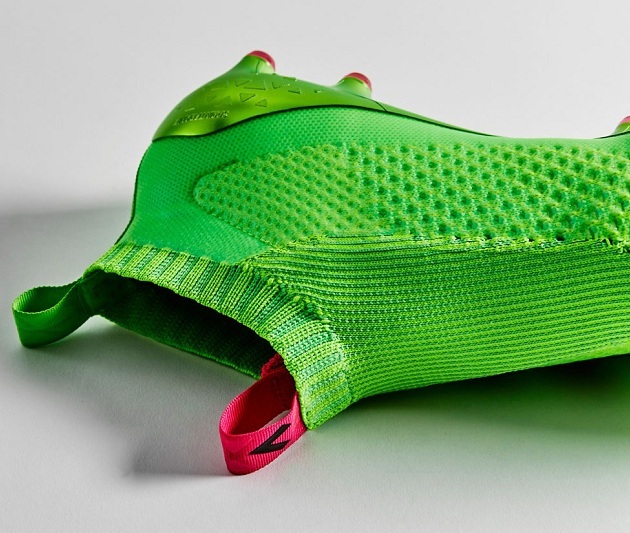 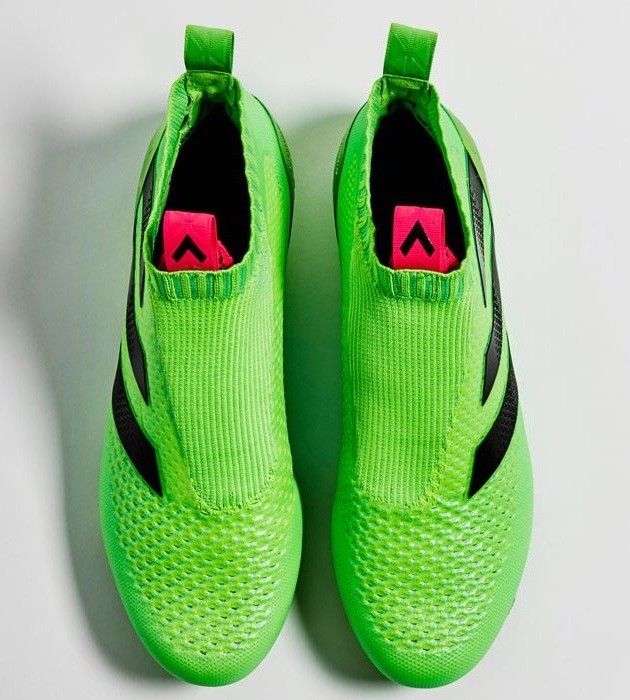 Ace 16+ Pure Control FG uses three key legs lock design to replace the traditional soccer shoe lace system, including sideways, “three” Stripe TPU Cage, internal Techfit locking system and innovative Primeknit knit uppers. 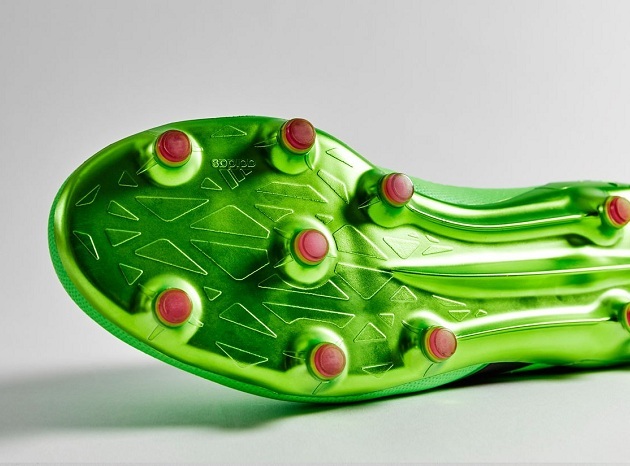 Triple lock provides both strong and comfortable wearing experience to players. 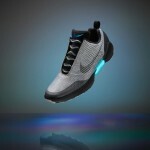 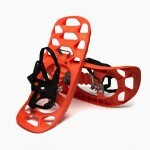 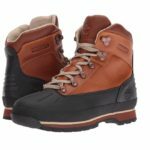 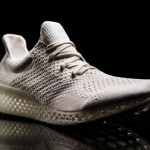 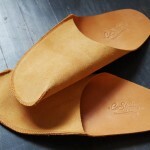 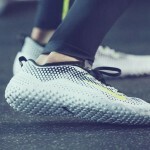 In addition, a new outsole design to further reduce the weight of shoes, and a special collar design also allows them to wear the shoes fit like a sock in general. 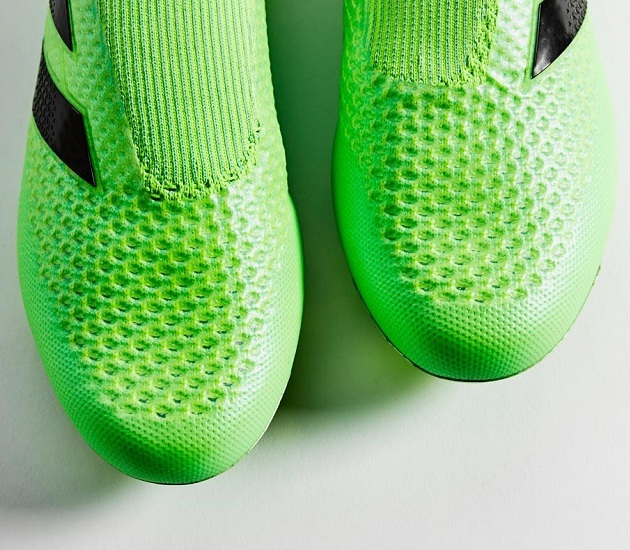 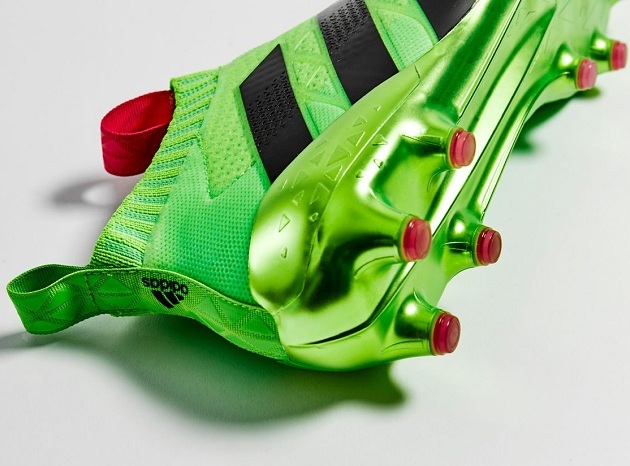 The Ace 16+ Pure Control FG is now available in limited quantity, priced at $300 dollars.